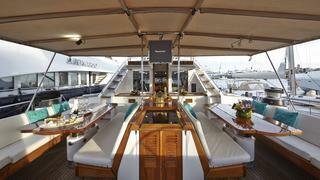 MIRABELLA is the original mega sailing yacht of her time. 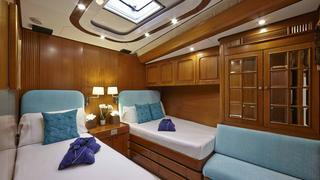 She was designed for performance and comfortable charter trade and has performed remarkably well over the years in both Caribbean and Mediterranean seasonal charter trade. 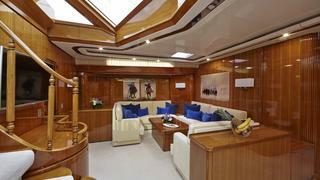 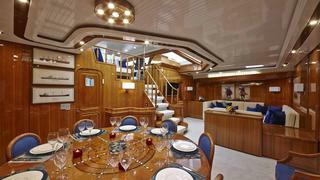 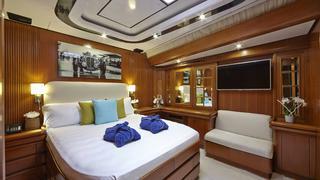 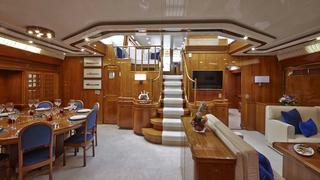 The name MIRABELLA is well know in the charter industry and will convey with the yacht if desired. 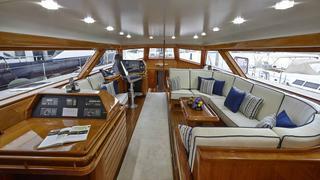 The owners have completed their ownership experience and are desirous of a sale. 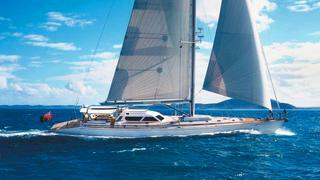 MIRABELLA represents a unique opportunity to acquire a Mega Sailing Yacht in commercial registry for an exceedingly reasonable price.